The 2019's audition for Big brother Naija housemates started with a bang yesterday and has become the talk of the town following the different dramas ongoing at the venues. Women and men were seen climbing the gates to get in while a particular even fainted due to the large crowd and how stuffy the whole area was. 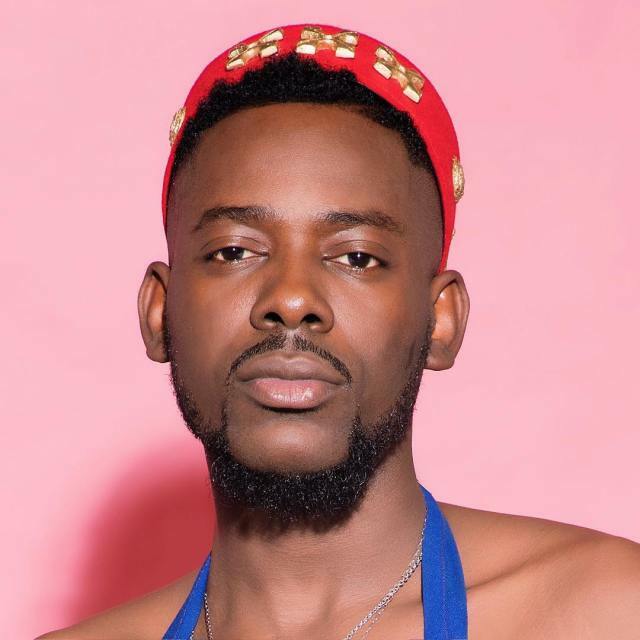 Newly married Nigerian singer, Adekunle Gold wants us to know that he has read it in the news and wants us to put in the same energy when the general election finally comes up. "I’ve just seen pictures & videos of #BBN auditions in different cities, Blown away by the size of the crowd. Now let’s use the same energy and same desperation to vote."